Music is a part of the curriculum. During music, the students learn new songs that teach us of Jesus and His love for us as His children. 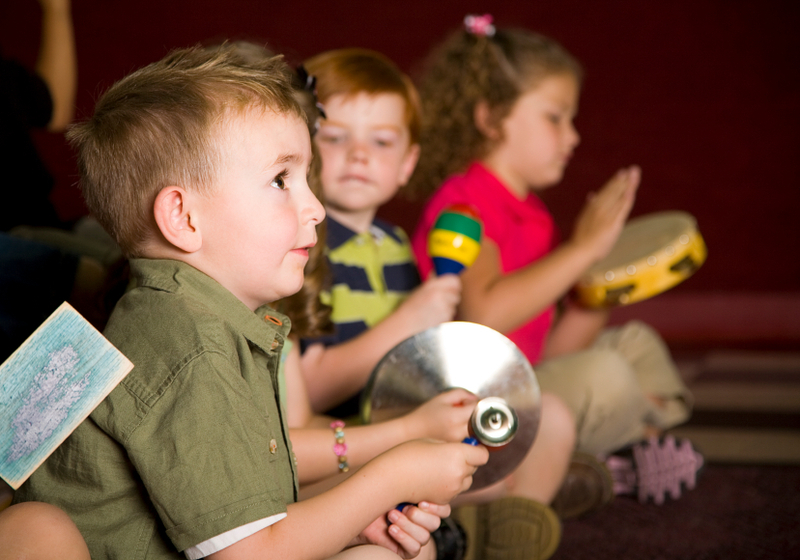 While children are learning the basic foundation of singing they are also learning the basics of rhythm, singing action songs that allow them to move to the music. The highlight of the music program is the opportunity for every class to sing for a worship service at Zion Lutheran Church.